We are able to give talks to community groups or guest lecture at educational institutes. We are able to provide talks or lectures of all different lengths to audiences of very limited knowledge right through to Higher Education Animal Based Students. If you are interested in booking one of our speakers then please email our Headoffice. 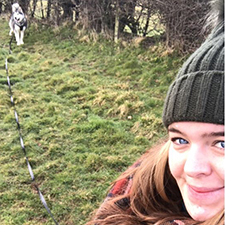 Becca has a lifetime of experience of pets, a BSc in Neuroscience specialising in Neuropsychology and it's influence on learning, memory and behaviour, a MSc (Distinction) in Equine Science and a PGCE in Further Education. 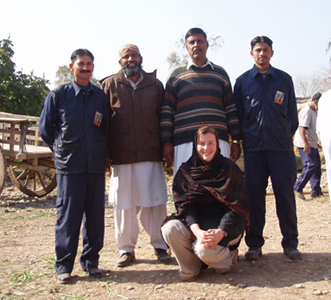 She has worked as an Animal Behaviour and Welfare Research Scientist and Lecturer Internationally and in the UK. Becca has tutored and lectured undergraduate Vet Students and Further Education Students in the UK and has set up, run and franchised a Pet Care Company. 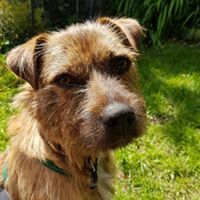 As a qualified solicitor with a wealth of experience and knowledge, Lucy has a wealth of knowledge about Dog Law and Animal Welfare Law and it's current application to the Pet Industry. 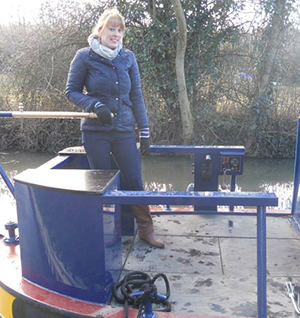 Tash has grown up around animals and has a passion for caring for them which fuelled her education. Tash has a BTEC in Applied Animal Management and a BSc Applied Animal Management. She is also a qualified Pet First Aid Instructor. 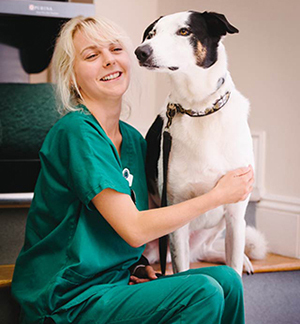 Becky has a National Diploma in Equine Management and is also a qualified and Registered Vet Nurse with years of experience in Veterinary Practises.